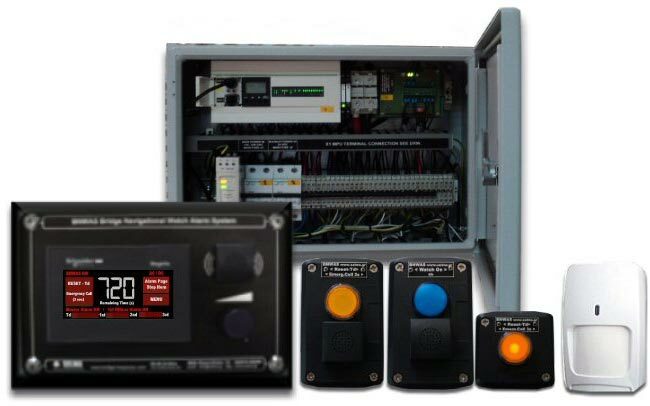 SELMA Bridge Inspector Simplified Version is the new type approved BNWAS retaining the high end characteristics of its bigger brother at a low end price. Nippon Kaiji Kyokai (ClassNK) added some guidelines to the 62616 Bridge navigational watch alarm system (BNWAS) standard. 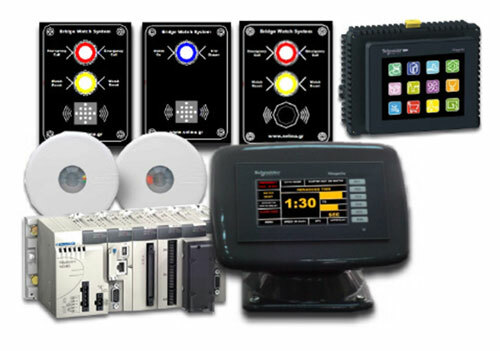 The acronym BNWAS is an abbreviation for “Bridge Navigational Watch Alarm System”. SELMA presented Bridge Inspector. The world’s first type approved Bridge Navigational Watch Alarm System (BNWAS) with touch screen. 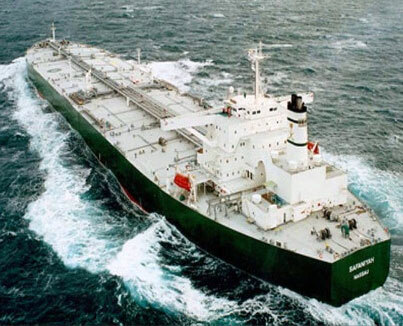 Entry into force of June 2009 amendments to SOLAS ECDIS and BNWAS to be made mandatory under SOLAS Amendments to SOLAS regulation V/19, to make mandatory the carriage of Electronic Chart Display and Information Systems (ECDIS) and Bridge Navigational Watch Alarm Systems (BNWAS), under SOLAS chapter V, Safety of Navigation. The requirements will be mandatory for new ships and phased-in for existing ships. Bridge Inspector monitors watch officer’s awareness for early detection of emergency. BNWAS Bridge Navigational Watch Alarm System main objective is to monitor the activity in Wheelhouse and identify any disability of operator which could cause marine accidents. In particular BNWAS monitors the awareness of Officer of the Watch (OOW) and automatically alerts the Master or another qualified OOW if for any reason the OOW becomes incapable of performing the OOW’s duties. Consequently a sequence of warning, indications and alarms alert first the OOW and if he is not responding then alert the Master or another qualified OOW. Additional the BNWAS may provide the OOW with a means of performing Emergency Calling for immediate assistance if it is demanded. 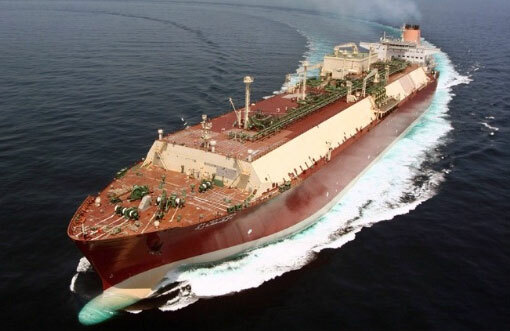 It is important to be noted that the BNWAS should be operational whenever the Ship’s Heading or Track Control System is engaged and generates valid NMEA 0183 Signal according to IEC 61162, unless inhibited by the Master. 1 January 2011: Entry into force of June 2009 amendments to SOLAS ECDIS and BNWAS to be made mandatory under SOLAS Amendments to SOLAS regulation V/19, to make mandatory the carriage of Electronic Chart Display and Information Systems (ECDIS) and Bridge Navigational Watch Alarm Systems (BNWAS), under SOLAS chapter V, Safety of Navigation.